EYP SCAP, in collaboration with APD, manufactures for the National Police of Peru the Patrol Car of the future. 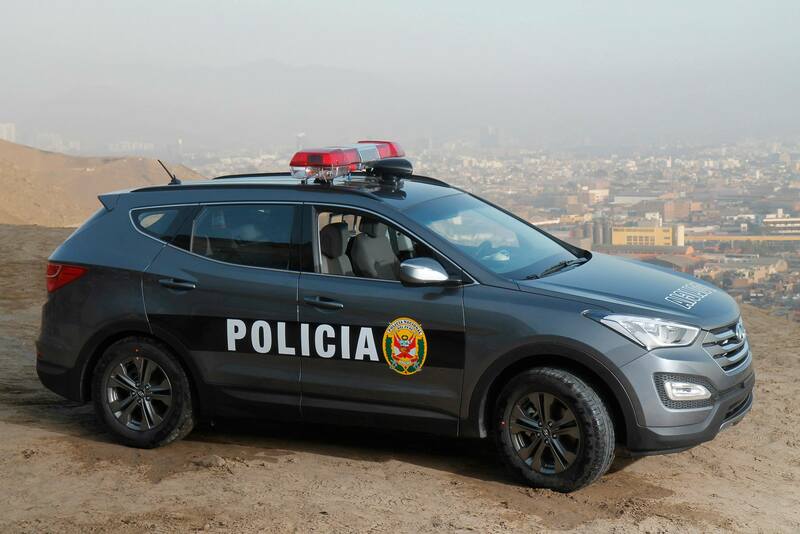 EYP SCAP and APD have successfully implemented for the National Police of Peru a new concept of police vehicle, called "Intelligent Patrol". The system integrates into AC Man™, APD’s proprietary platform for the "112" Emergencies Management, the standard assistance number within the European Union. Also, the Police Agent can access the CCTV system formed by 3 HD cameras and a digital video recorder, consult remote databases, send and receive messages via 3G and TETRA networks, determine the optimal route for an emergency response thanks a digital cartography and report its geolocation and actions through a WIFI/3G connection. From the Control Center the complete control of the fleet is carried out: any on-board camera can be watched, the state and alarms of the vehicle is supervised through the CAN Bus port (speed, gasoline consumption, route traceability…) and the Patrol is automatically dispatched depending to its location and availability.